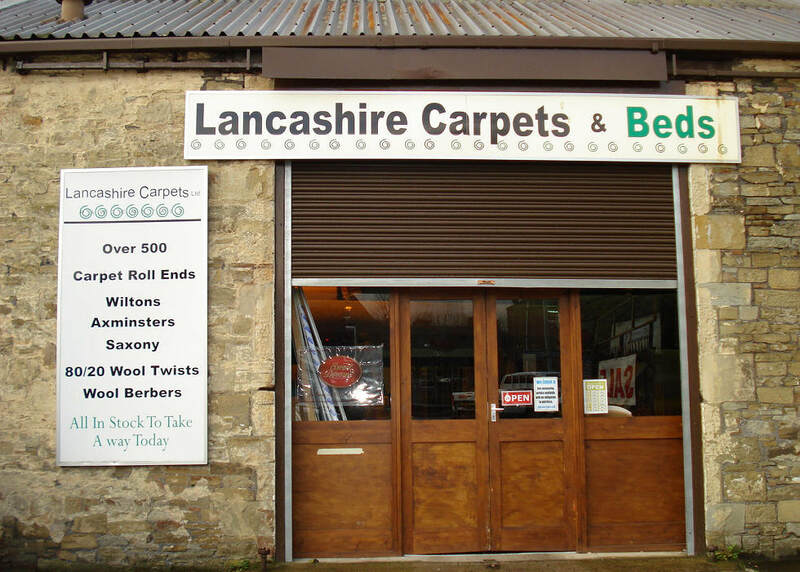 Lancashire Carpets was originally established in Haslingden in 1994. 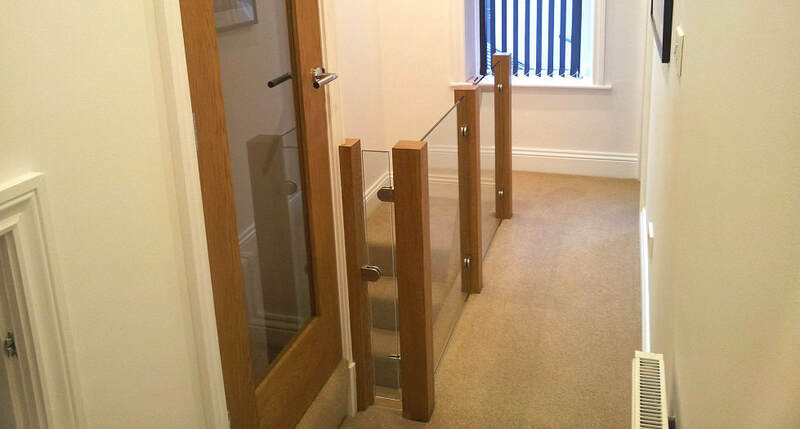 Over the years the company has seen steady growth becoming what is today Rossendale's premier flooring store; the first choice for many people in Rawtenstall, Bacup, Stacksteads, Waterfoot, Loveclough, Burnley, Haslingden, Edenfield and Accrington. Lancashire Carpets old shop front. Today Lancashire Carpets boasts a 5,500 Square Foot showroom containing the best selections of fine floor coverings in the Rossendale Valley which can be fitted at the very best prices. Its successful growth is down to the 1000's of domestic carpet customers who really appreciate the huge choice of high-quality, affordable floor coverings. It's also been about the business and commercial partners that know they can trust and rely on Lancashire Carpets to deliver quality, on time, no matter the size or type of the floor covering project; education, healthcare, local government, sports and fitness halls and more. The company has an outstanding number of repeat customers; the bread and butter of any business that can ONLY be won by delivering a carpet and floor covering products and fitting service that is second to none. Whilst some local carpet businesses have customers, Lancashire Carpets enjoys 'Advocates' - customers who not only repeat buy, but also spread the word on how pleased they are with their purchase. Carpet Roll Ends - Come See Our Bargains!